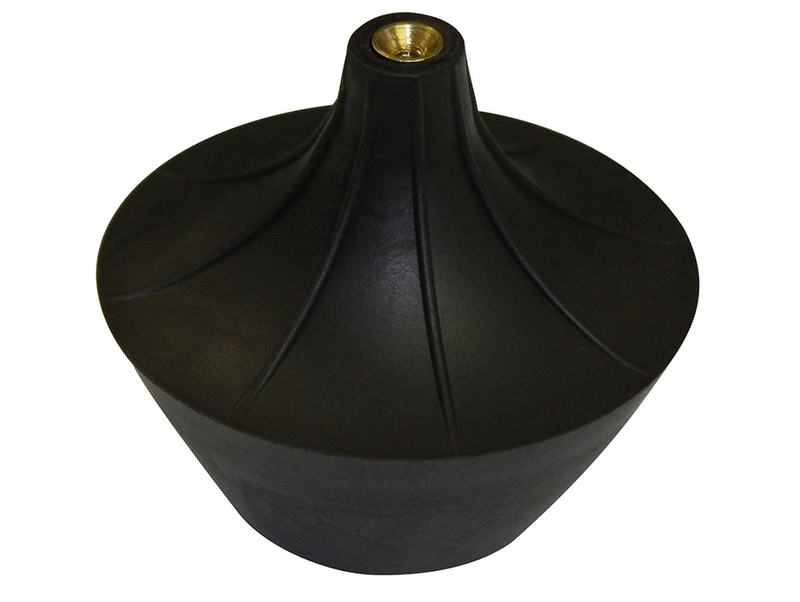 The Fit-All Toilet Tank Ball is constructed of rubber with a tapered seat and a reinforced top. The tank ball is universal to fit most flush valves. Easy to install, the 424 toilet parts include: (1) Tank Ball.